This is a special re-release of our original episode from March, 2018. It has been expanded to include the OYH Playlist feature, and more! Join us as OYH ventures "across the pond"! In this interview recorded in July 2017, Matt Reichert and Zack Stachowski spoke with composer Paul Inwood about one of his best-loved compositions and, in the process, learned a little bit about the trajectory of post-Vatican II music in the United Kingdom. In addition to earning extra frequent listener miles, this week's episode features another music theory lesson from Prof. Stachowski (and he busts out his guitar, back by popular demand). So, please open your hymnal to "Center of My Life." 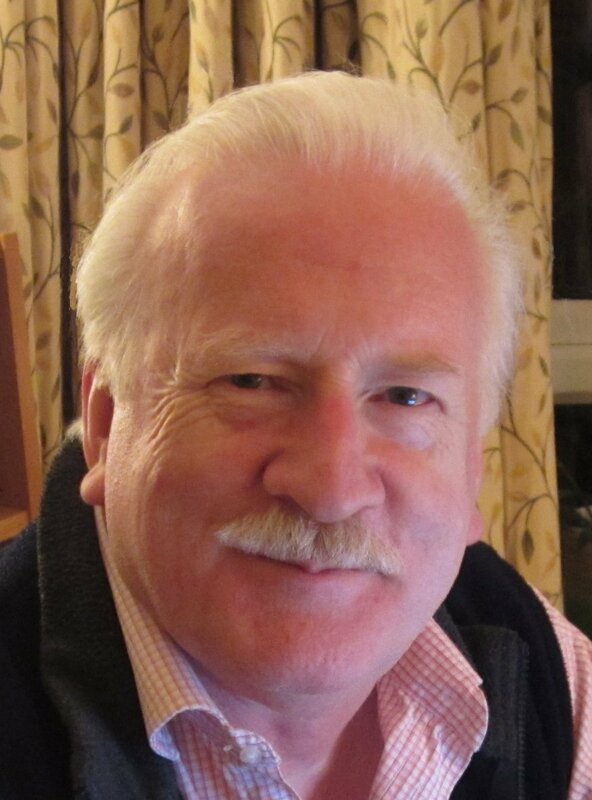 For more information about Paul Inwood and his other compositions, visit his composer page at OCP. To find out about Paul's workshops and additional information about his music, visit the Magnificat Music website. You can purchase a copy of the score and a copy of the song recording from OCP. You can also purchase the other song recordings you heard in the episode: the instrumental recording of "Center of My Life" (arr. Tom Kendzia), "Soli Deo Gloria" (Marty Haugen), the guitar recording of "Center of My Life" (arr. Terry Robb), “There is a Longing” (Anne Quigley), “God Will Wipe Away Every Tear from Their Eyes” (Collegeville Composers), “Behind and Before Me” (Fr. Cyprian Consigliano), “El Sendero de la Vida” (Lourdes Montgomery), and “Your Gentle Touch” (Paul Inwood). You can read a history of the St. Thomas More Centre for Pastoral Liturgy at the Liturgy Institute website. The St. Thomas More Centre closed in 1995. You can find additional information about the St. Thomas More Group and purchase their music at OCP.